I keep my bike inside my house, but sometimes I go outside not just cycling. I wanna go to drink something in a café for instance, but I can’t. Because most places doesn’t bicycle friendly and you can’t get your bike inside the place with you even it’s folding bike. So, you should leave your lovely bike in somewhere outside. I can’t go to the places like them with my bike usually. Finally I bought a bike lock today. Choosing the lock is not easy, because if you want a real security you should give much money, you know. I wanted to buy a lock which has average price, but it should have given me the enough security. If you think to buy cheap one be ready to face a robbery! 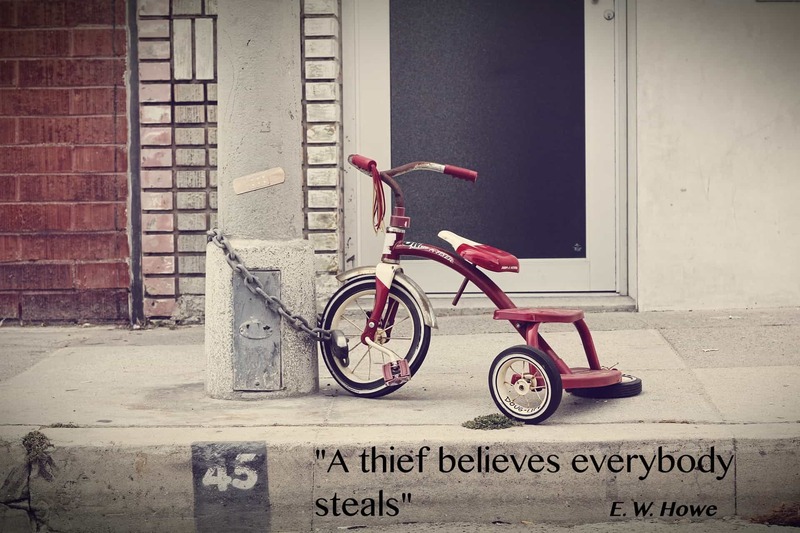 I know if a thief wants to steal something you can not preclude. But If you buy a quality lock for your bike, you can gain time at least. Cheap locks really easy to open for the thieves. 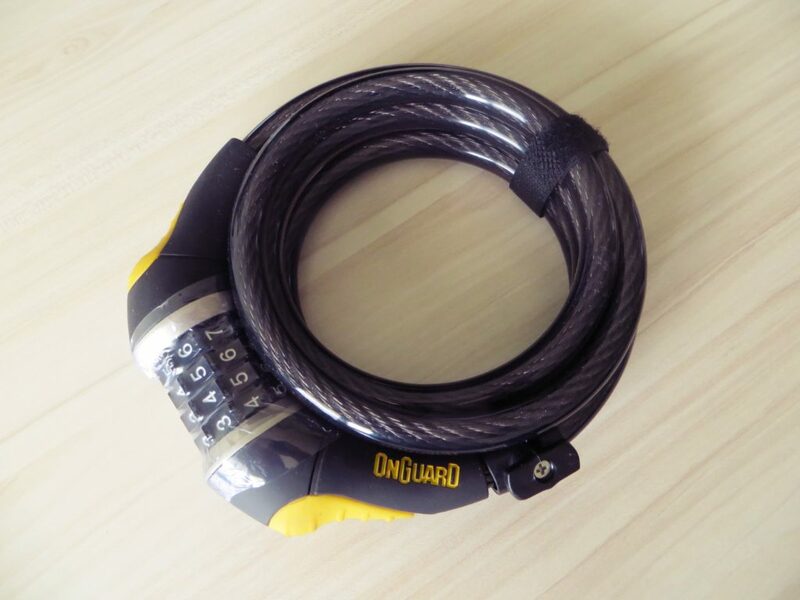 So, I chose the Onguard’s Doberman 8031 model security lock for my bike. It’s 6′ Long Medium-Duty Combo Coiling Cable. This model has 40 security rating over 100. I think it is enough for me to keep the thieves out of my bike. How do you provide you bike’s security?